Electricians provide an invaluable service in today's interconnected and energy-powered world. This job field appeals to people who love to work with their hands and see the physical results of their efforts right away. 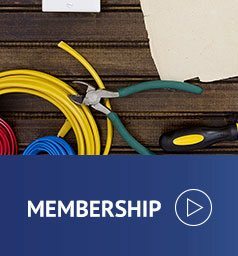 Whether you already have experience as an electrician or want to get started in this industry, Independent Electrical Contractors of Greater Cincinnati (IEC) can help you take the next step in your career. The Cincinnati, OH, area always has electrical jobs available. Of course, you must possess a certain skill set and electrical education to qualify yourself for those career opportunities. That's where IEC comes in. 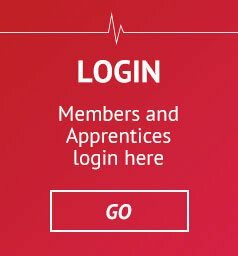 We offer training and apprenticeships for anyone wanting to break into a career as an electrician. Your training starts when you apply and are accepted as a four-year apprentice by one of 40 electrical contractors in the area. During your apprenticeship, you'll attend classes at IEC to build the knowledge base you'll need as an electrician. The contractor sponsoring your apprenticeship pays for your classroom learning (minus the cost of textbooks). As part of your training, you'll also work side by side with the contractor and earn wages until you complete your apprenticeship. 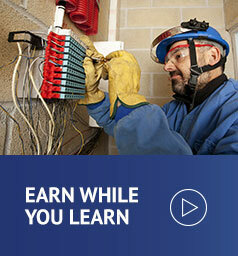 From the start, you'll get hands-on experience doing what fully trained electricians do every day. When you finish the four-year program, you are a certified journeyman electrician. 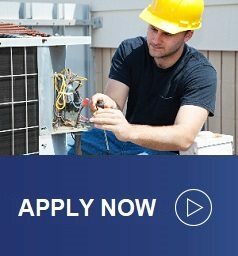 Are you already a qualified and licensed electrician? Ask IEC about job openings with any of the 40 member contractors who partner with us. We provide this service to match top-notch electricians with established contractors. 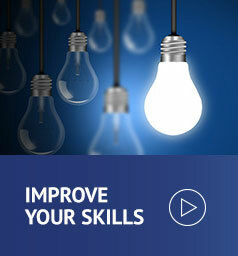 Interested electricians can also take continuing education courses to broaden their skill set. These courses make it simple to stay up to date on advancements in the field and safe during your daily work. Call Independent Electrical Contractors of Greater Cincinnati today at 513-542-0400 and take advantage of the growing variety of electrical careers. Our chapter has won the IEC Chapter of the Year award for 13 of the last 15 years. In the electrical field, your work is rewarded. Not only does the exciting electrical industry pay you more than average jobs, the demand for new electricians in the next decade is DOUBLE the national baseline, creating instant job security.